Susan Davis is a congressional correspondent for NPR. 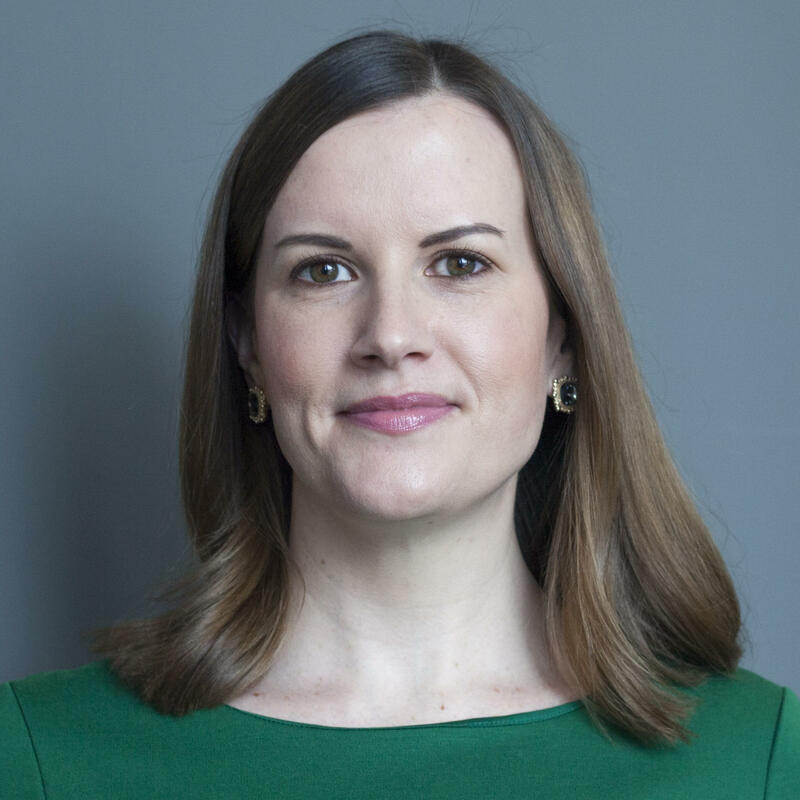 She has covered Congress, elections, and national politics since 2002 for publications including USA TODAY, The Wall Street Journal, National Journal and Roll Call. 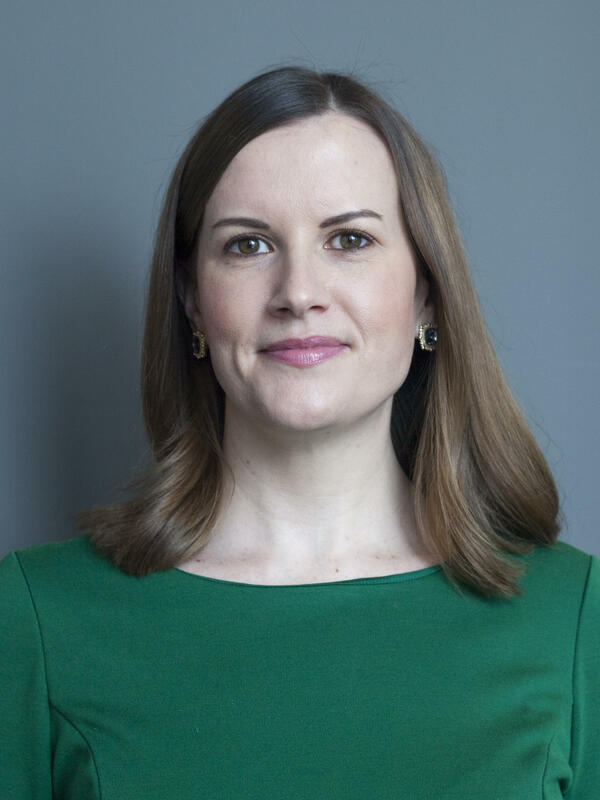 She appears regularly on television and radio outlets to discuss congressional and national politics, and she is a contributor on PBS's Washington Week with Robert Costa. She is a graduate of American University in Washington, D.C., and a Philadelphia native. 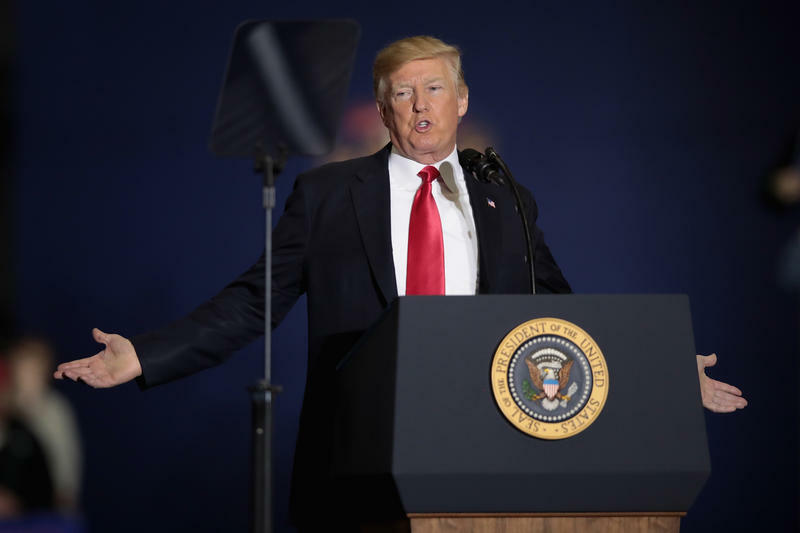 President Trump and Senate Majority Leader Mitch McConnell want to move swiftly to confirm the justice to succeed retiring Supreme Court Justice Anthony Kennedy before the court reconvenes on October 1. 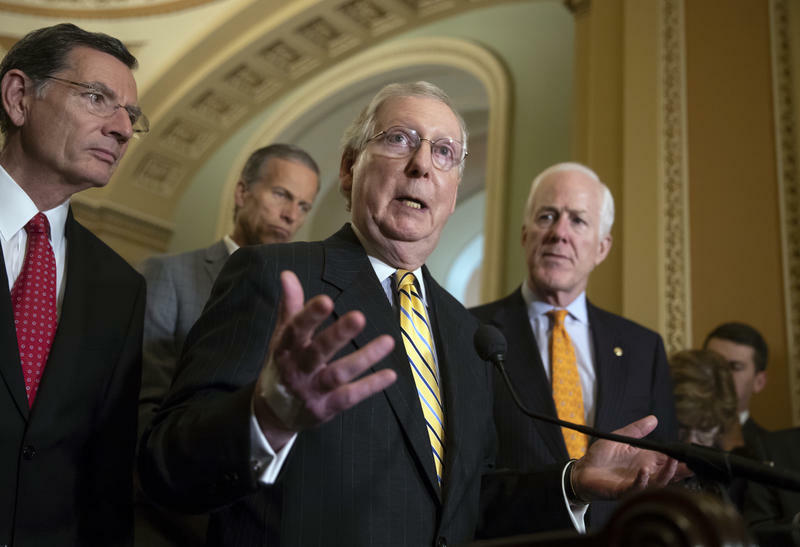 Senate Majority Leader Mitch McConnell, R-Ky., announced Tuesday he is canceling the annual August recess to deal with a legislative backlog he blamed on the chamber's Democratic minority. "Due to the historic obstruction by Senate Democrats of the president's nominees, and the goal of passing appropriations bills prior to the end of the fiscal year, the August recess has been canceled," McConnell said in a statement that made official a decision that had been anticipated for weeks. 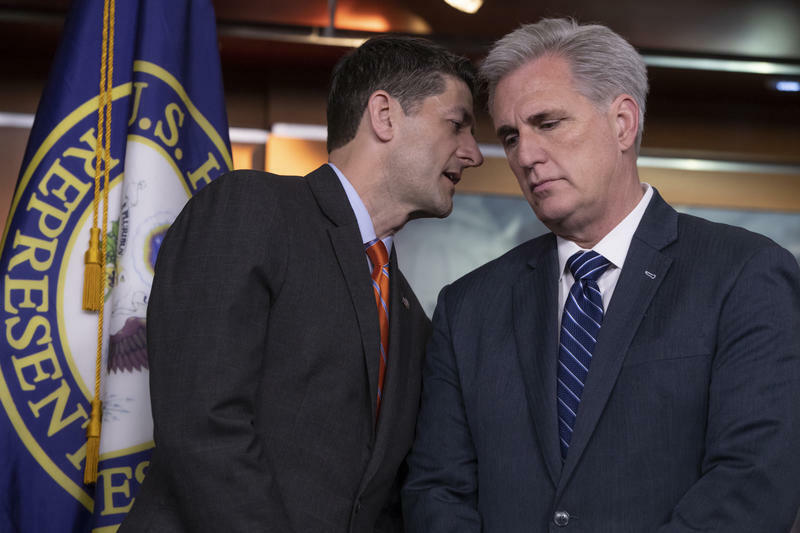 At a closed-door meeting on Wednesday, House Speaker Paul Ryan, R-Wis., and Majority Leader Kevin McCarthy, R-Calif., urged House Republicans to resist the urge to sign on to a discharge petition to force the House to vote on contentious immigration legislation. Even 2,000 miles away from Washington, D.C., Sen. John McCain can still make news. The final Indiana Senate Republican debate ahead of Tuesday's primary election was not exactly a battle of ideas because, as the moderator noted at the top, there isn't much ideological diversity between the three candidates in the race. 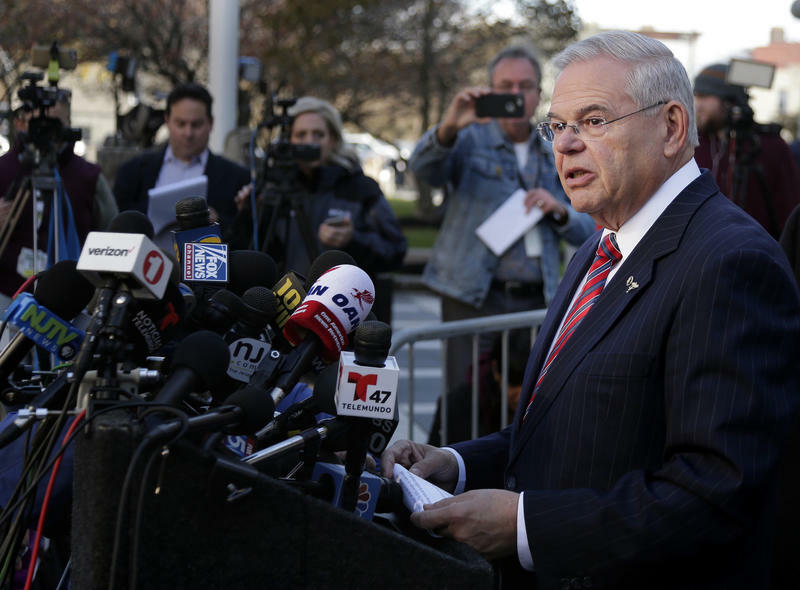 New Jersey Democratic Sen. Robert Menendez escaped federal criminal prosecution. But he couldn't escape the judgment of his Senate colleagues. 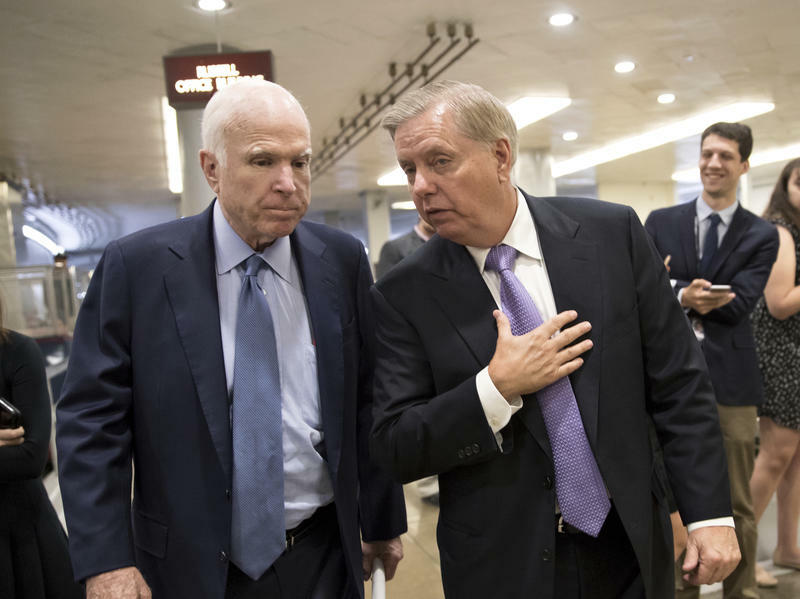 The bipartisan Senate Ethics Committee unanimously issued a rare rebuke on Thursday, formally admonishing the senator for his conduct over a six-year period with his longtime friend and political ally Dr. Salomon Melgen. Mike Pompeo is on track to become secretary of state after a key Republican senator gave a last-minute endorsement of the CIA director. The secretary of state-designate's nomination was approved by the Senate Foreign Relations Committee Monday night on a party-line vote. The vote was 10 Republicans for Pompeo, nine Democrats against. One Democrat voted present. Politics isn't always red or blue. Lately, it has been green. Senate Minority Leader Chuck Schumer, D-N.Y., plans to introduce legislation on Friday to decriminalize marijuana on the federal level, adding a high-profile advocate in the effort to decriminalize, legalize and normalize marijuana use in America. 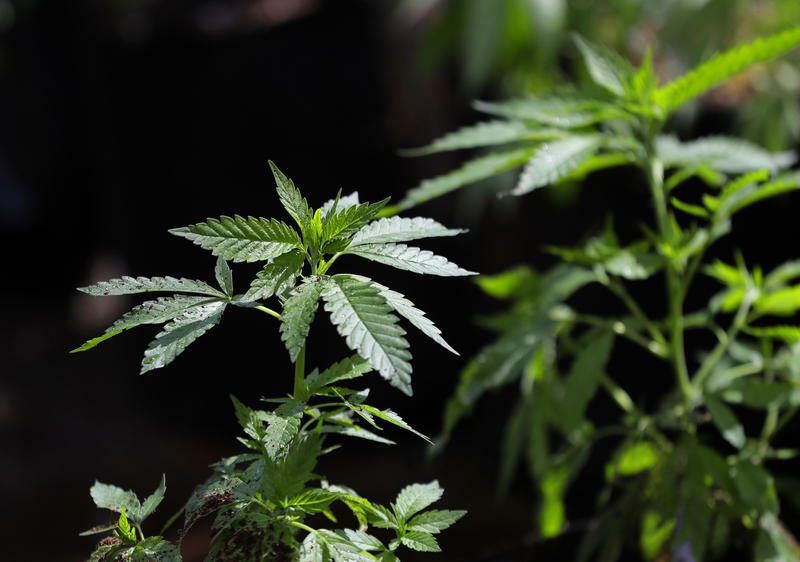 Schumer's legislation would remove marijuana from the list of scheduled substances under a 1970 law that classifies marijuana as dangerous as heroin for legal and regulatory purposes. House Speaker Paul Ryan says he will not seek re-election in the fall. 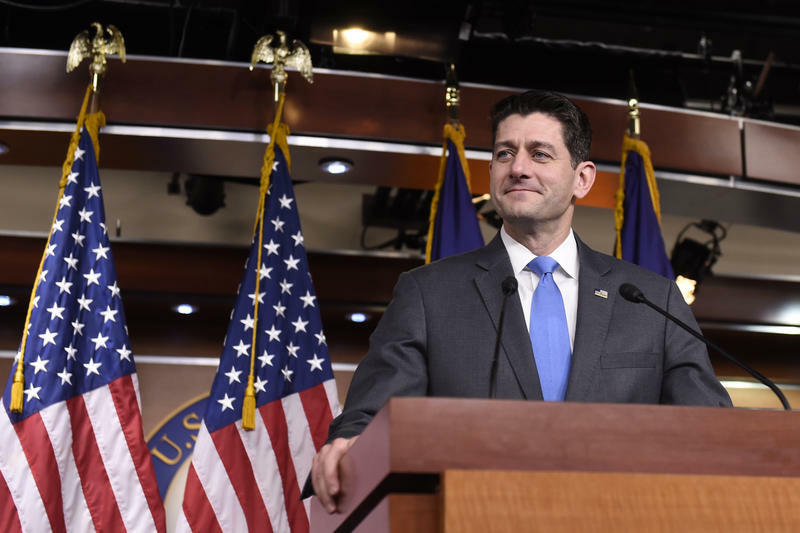 House Speaker Paul Ryan announced Wednesday that he will not seek re-election and will retire in January. "You all know I did not seek this job," Ryan said, addressing reporters. "I took it reluctantly. ... I have no regrets." Ryan, 48, cited wanting to be around his adolescent children more often. 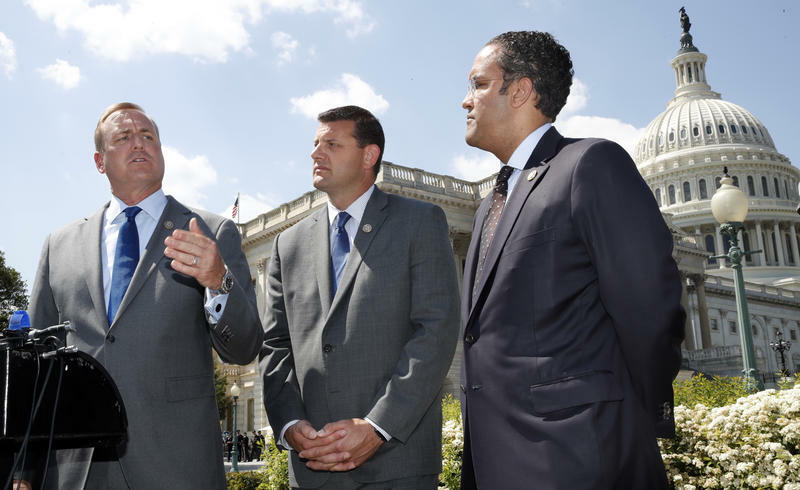 Will Trump And Guns Be Enough To Unseat An Endangered House Republican? The latest flash point in the nation's gun debate sent millions of Americans marching into the streets over the weekend in cities like Denver to call for stricter gun laws. "I've never, until this year I haven't contributed a dime in my entire life to anybody's campaign. This year? I've given more money than I ever thought I would do," said David Frieder, a retiree who attended Saturday's gun march in downtown Denver.